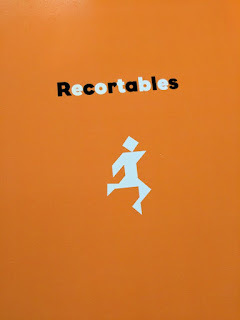 During one of my trips to my favorite bookshop, I stumbled upon another treasure for bilingual families. 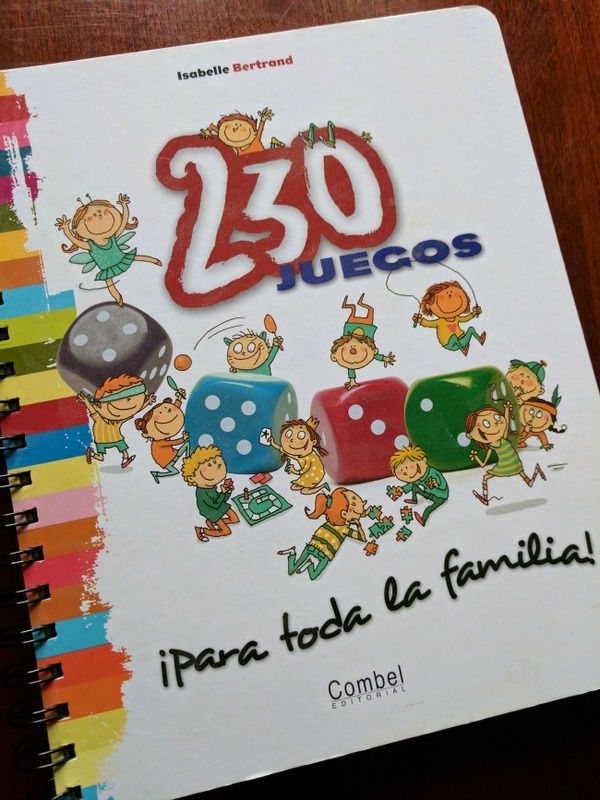 Published by Combel Editorial (out of Spain), 230 Juegos para toda la familia is a collection of hundreds of games for children to play alone or together with their friends and families...in Spanish, of course! 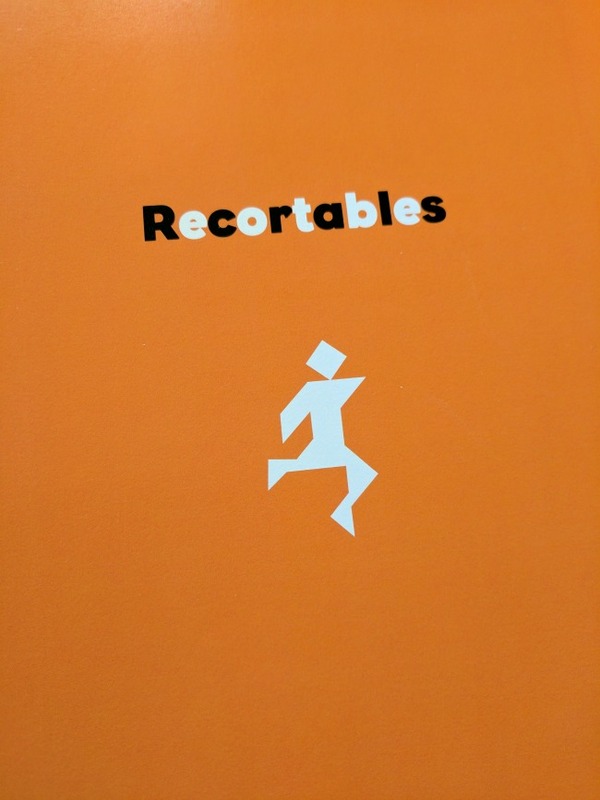 This is NOT a translation, but the real deal. 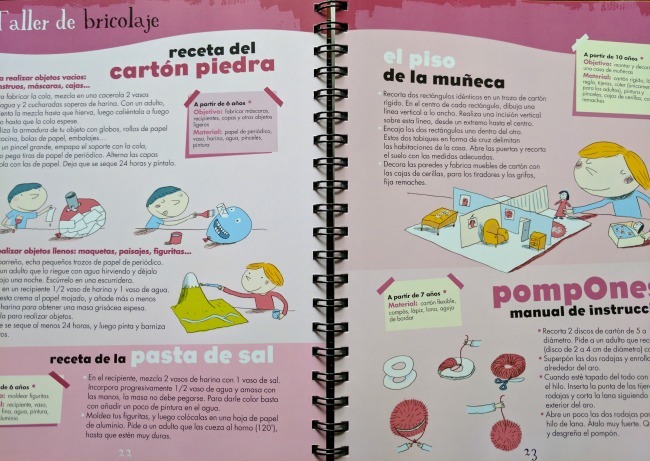 I get requests all the time from parents and teachers looking for authentic books that were originally written in Spanish. This is one of those. 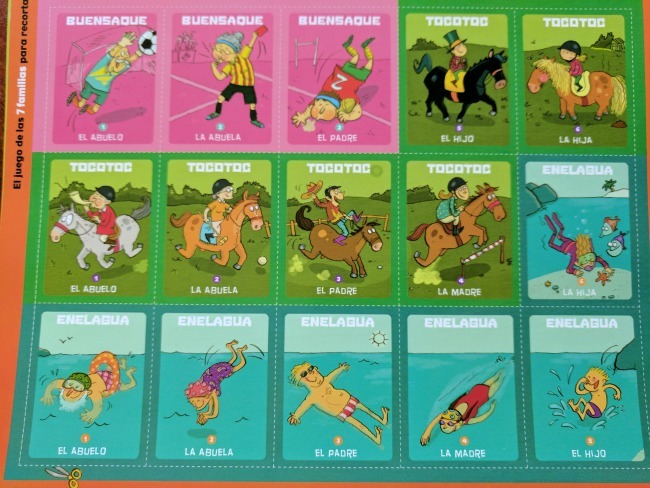 It is probably best suited for children ages 4 to 10 years old. 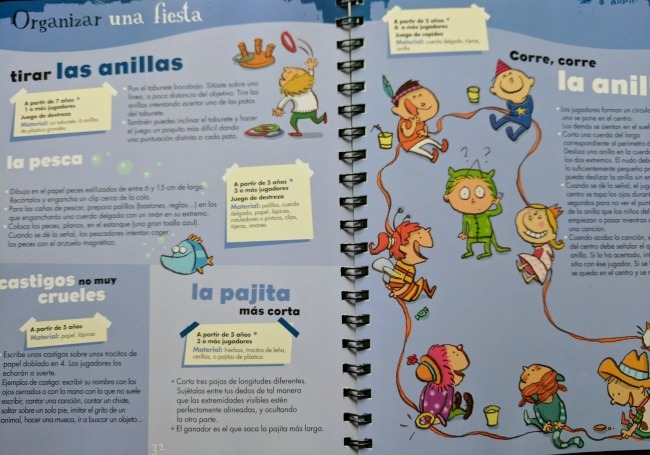 The final section includes templates, such as markers and game boards, for some of the games that your kids can cut out (or print and cut out, if you want to be able to use them over and over again). I bought all of the copies that the bookshop had so I can offer them to you. But I only have three copies. They are all in excellent condition, practically new, though the cover of one has some shelf wear. So if you are interested, you can purchase one from my shop.